Posted in red devils with tags blue shadows, dave alvin, gun club, jeffrey lee pierce, lester butler, red devils, x on May 14, 2017 by J.J. Some of the best stories about The Red Devils come from the people who watched it all go down. One such eyewitness is Kevin Shattuck, who has been recounting his favorite shows, and the stories behind them, on his Facebook page. Not only that but he is assembling amazing collages that render his musical memories in iconography. 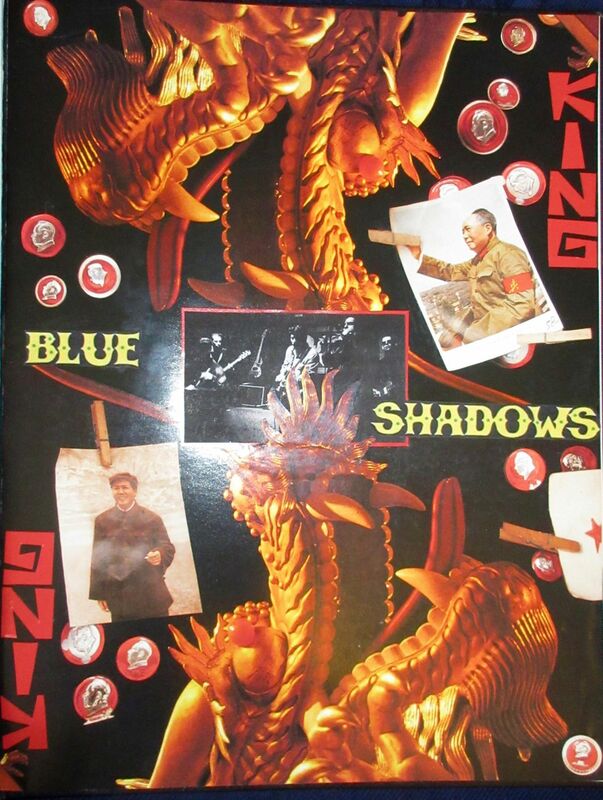 He recently did a piece on the Blue Shadows — the precursor to the blues Red Devils — from the summer of ’88 at the King King. That is Genesis 1 in The Red Devils’ nearly 30-year story. In the Summer of ’88, a Chinese restaurant on the corner of 6th & La Brea named “King King” decided to stay open late & book rockabilly & blues acts. I was working at the Beverly Center & the club was on my way home, so I started to drop in fairly often. It didn’t take very long before an astonishingly great punk/blues band named the “Blue Shadows” settled into that space on a Monday nite residency. It included ex-”Blasters” Gene Taylor on keyboards & Bill Bateman on drums, “Radio Ranch Straight Shooter” Greg “Smokey” Hormel (or on occasion) Dave Alvin playing lead guitar & the Bartel brothers Dave Lee & Jonny Ray on rhythm guitar & bass. The front man was a young harmonica player named Lester Butler. He was a pretty good singer, but was a flat out beast on the harp & had a true bluesman’s weathered, world weary demeanor. 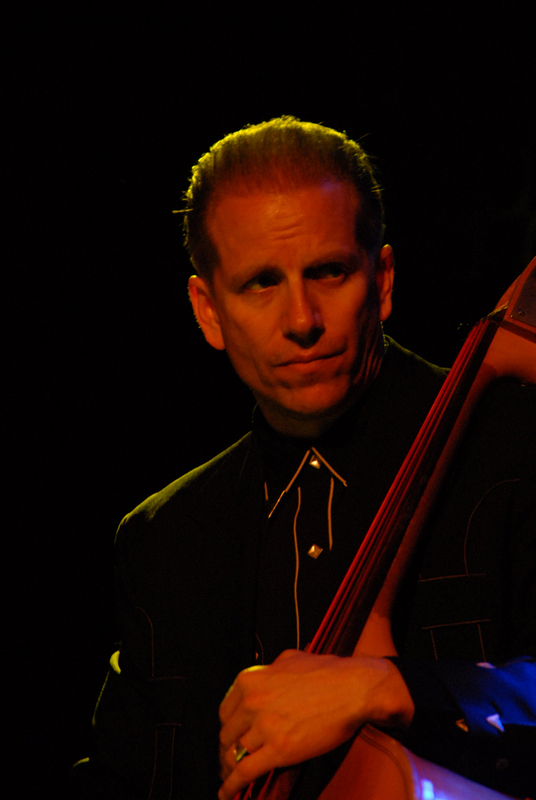 Posted in jonny ray bartel with tags dave alvin, dj bonebrake, exene cervenka, john doe, jonny ray bartel, knitters, x on June 4, 2015 by J.J.
Tom Harold took this portrait of Jonny Ray Bartel when he performed with The Knitters Dec. 2, 2007, at the Music Mill in Indianapolis. Some other fan photos from that gig can be seen on Flickr.